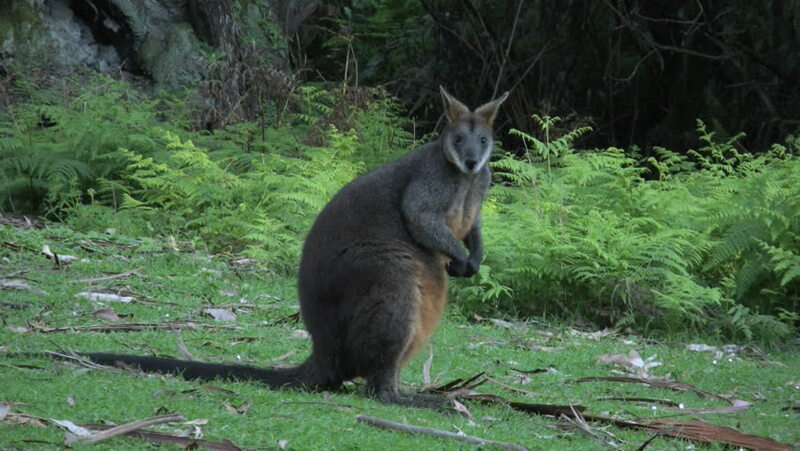 A wallaby turns its head and looks around. 4k00:19A wallaby nods its head. 4k00:10The buffalo standing on the mud in the countryside of Thailand.